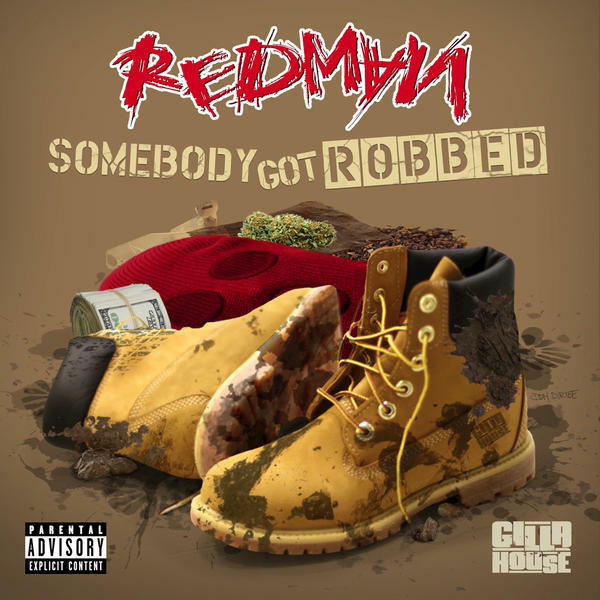 Redman's single"Somebody Got Robbed" off his album The Preload, takes it back to the old Reggie. It's good to see the veterans in HipHop still doing their thing. Red and Meth should be working on another "How High" if all things go well with the script and producers. In the meantime I'm bangin' this album and Meth's project "Crystal Meth" LP.